Ontario is considered the most multicultural province in Canada, where half of all new immigrants make their home. Ontario is a land of opportunity. It is a prosperous , democratic society built by the hard work of generations of immigrants. The Ontario Immigrant Nominee Program (OINP) offers an opportunity for employers to recruit and retain skilled foreign workers and qualifying international students for full-time jobs of an indeterminate duration. The Employer Job Offer streams allow applicants to submit an application to the OINP if they have support from an Ontario employer. The Ontario Immigrant Nominee Program (OINP) offers international students with a job offer the opportunity to permanently live and work in Ontario. Applicants can only apply if they have received a full-time job offer of an indeterminate duration from an Ontario employer and have a completed and signed Employer Form to upload as part of the application package. The Ontario Immigrant Nominee Program (OINP) offers an opportunity for employers permanent job offers for in-demand skills in the province . Foreign workers with a permanent job offer in specific occupations such as agricultural and construction sectors who wish to live and work permanently in Ontario may apply under this stream to take advantage of priority processing . The Ontario Immigrant Nominee Program (OINP) offers an opportunity for international students with a Master’s degree obtained in Ontario to live and work permanently in Ontario. The Ontario Immigrant Nominee Program (OINP) offers an opportunity for international students with a PhD degree obtained in Canada to live and work permanently in Ontario. Applicants applying to the PhD Graduate Stream can apply without a job offer. Ontario’s Express Entry Human Capital Priorities Stream is designed for skilled workers who want to live and work permanently in Ontario. 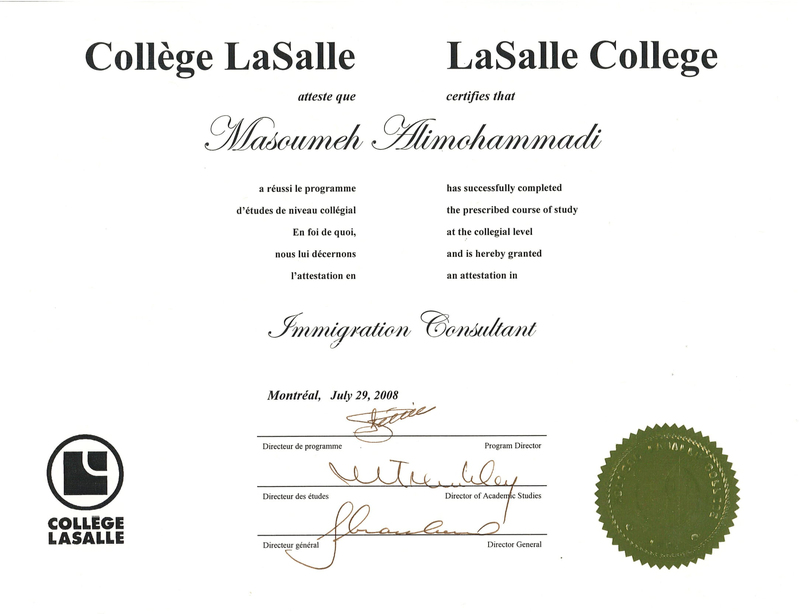 This stream enables the (OINP) to nominate individuals that are qualified for Immigration, through Express Entry pool and who have the required education, skilled work experience, language ability, and other characteristics to help them successfully establish and integrate into Ontario’s labour market and communities. Ontario’s Express Entry French-Speaking Skilled Worker Stream is for French-speaking skilled workers who have strong English language abilities and who want to live and work permanently in Ontario. This stream enables the Ontario Immigrant Nominee Program (OINP) to nominate individuals that have qualified for Immigration, Refugees and Citizenship Canada’s (IRCC) Express Entry pool and who have the required education, skilled work experience, language ability, and other characteristics to help them successfully establish and integrate into Ontario’s labour market and communities. Ontario’s Express Entry Skilled Trades Stream is designed for skilled workers with work experience in an eligible skilled trade who want to live and work permanently in Ontario. 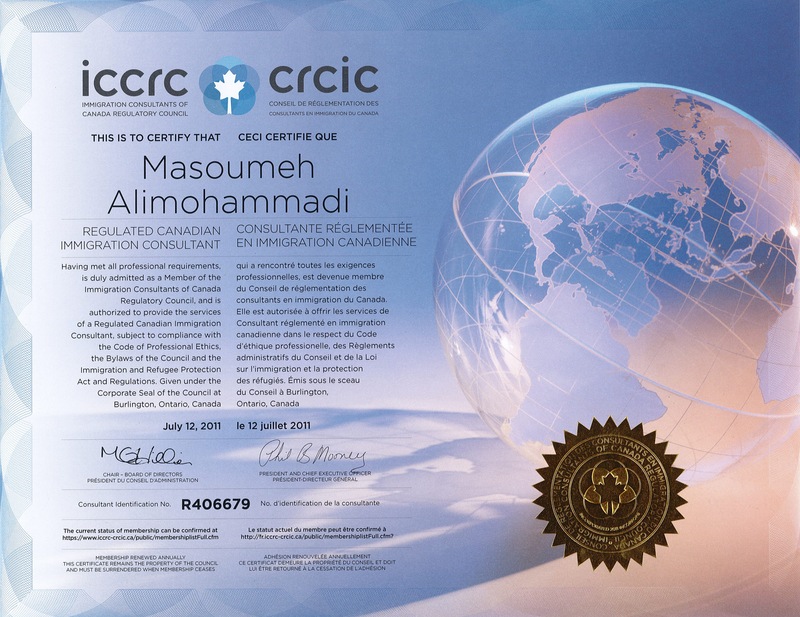 Ontario nominates individuals that have qualified for Immigration, Refugees and Citizenship Canada’s (IRCC) Express Entry pool and who have the skilled work experience, skilled trades’ certification (if required), language ability, and other characteristics to help them successfully establish and integrate into Ontario’s labour market and communities. The Ontario Immigrant Nominee Program’s Corporate Stream helps and supports established international corporations looking to expand into Ontario or buy an existing business. 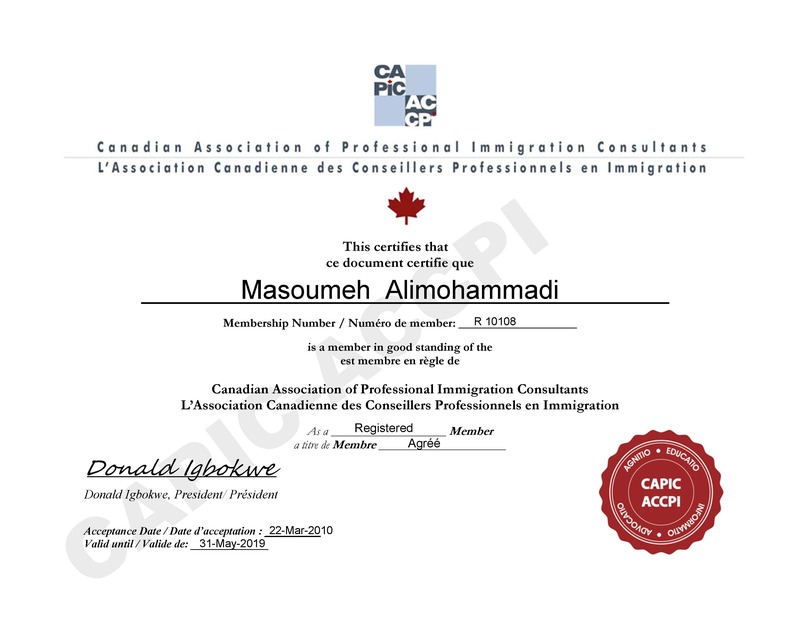 Once the business has been successfully established and meets the obligations of a Performance Agreement, a maximum of five key staff that are essential to the establishment, continued operation, and success of the business can become eligible for nomination for permanent resident status. The Ontario Immigrant Nominee Program’s (OINP) Entrepreneur Stream helps individuals from countries outside of Canada to implement a new business idea or buy an existing business in Ontario. It also offers entrepreneurs the opportunity to be nominated for permanent resident status once their business has been successfully established in Ontario.